The eagerly awaited new Sorento was launched in 2015 to rave reviews. Here is a car that manages to bring a bit of style to the traditionally uncool seven-seater market. 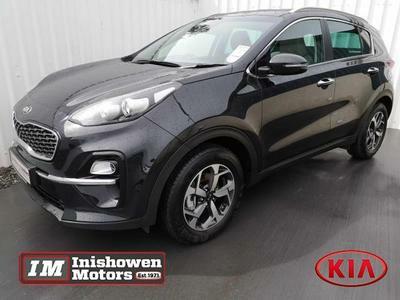 As well as some exterior updates (that tiger nose grille appears to be getting bigger and bolder with each new facelift), the interior has also got a refresh and the new Sorento is now bigger, more refined and better equipped than ever before. It may cost more than before but it still comes in at less than most rivals and the level of comfort on offer for the price will be hard beaten by any other seven-seater 4X4 on the market. The great handling and safe, assured ride quality prevail - as does the quiet cabin and spot on suspension set-up. The engines on offer are surprisingly efficient and offer plenty of pulling power – ideal for off-road work. The remarkable seven year warranty just puts the icing on the cake.